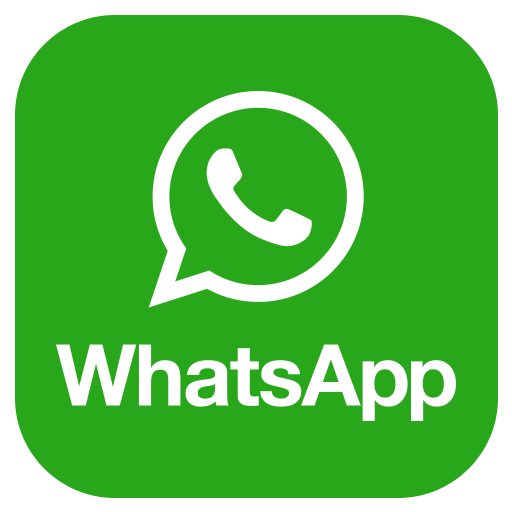 Meeting point at our agency, 2 steps from the Promenade des Anglais, to get to know your guide who will make you aware of the conditions of use. See the sights of one of France’s most beautiful cities on this 1-hour tour. You’ll start out by riding past shops and restaurants on your way to the Cours Saleya, an open-air marketplace overflowing with fragrant flowers and fresh local foods. 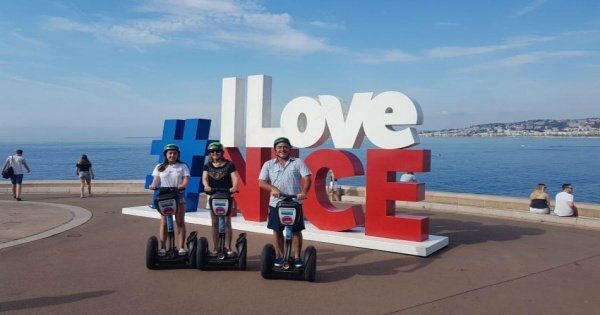 Your guide will tell you about Nice’s history, take photos of you on your Segway, and suggest things to see and do later in the day. Glide along the narrow alleys of the old town and visit lively Place Rosetti, where you’ll find an abundance of cafés and people-watching opportunities. Continue past Place St-Francois, the site of a daily fish market, and on to Place Massena, the city’s main square, lined with palm trees and red Italianate buildings. Finish off with a visit to the lush Jardin Albert I, a modern green space with palms and flowers, before returning to the Promenade des Anglais, where your Segway tour ends.